Smile Plumbing have been taking care of customers in Peterborough and the surrounding areas for over a decade. We are proud to be a family run business dedicated to giving our customers the excellent service they deserve. With so many companies to choose from we realise it's no easy task to find a reliable plumber or heating engineer. Our customers are happy to recommend us to their friends, because we always leave them with a smile. Smile Plumbing provide a full range of services to both domestic and commercial customers. We are happy to look after projects of all sizes, from a simple call out to the design, supply and installation of new central heating systems. Dripping tap, burst pipe, or a bathroom/kitchen installation. From heating system upgrades to the installation of a new system. 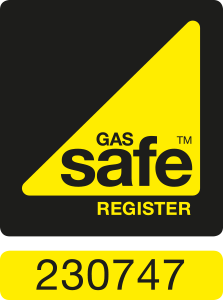 Landlord gas safety checks protect you, your tenants and your investment. If you have any questions about the services we offer, we’d be delighted to hear from you. Please click here.